Navicat for MariaDB provides a native environment for MariaDB database management and administration. Design graphical representations of database structures, execute SQL queries and scripts, and maintain database security by managing user privileges. 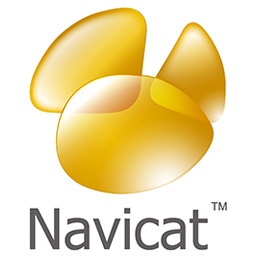 Navicat for MariaDB connects to local/remote MariaDB servers. It works with MariaDB database servers from version 5.1 or above, and supports most of the additional features like new storage engines, microseconds, virtual columns, and more. Major features include the SQL Builder/Editor, a Data Modeling Tool, Data Transfer, Import/Export, Data/Structure Synchronization, Report, and much more.